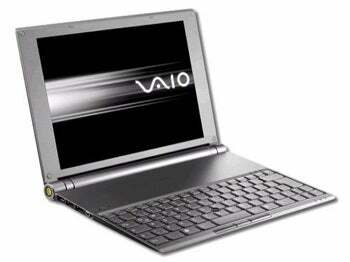 Netbooks have become big news despite--or perhaps because of--the small packages they come in. Elsewhere we look at the current cream of the netbook crop (see "Top 5 Netbooks" [a chart] and "Top 5 Netbooks in Photos" [a slide show]), offer advice on what to look for in buying a netbook (see "Netbooks: All About the New Ultraportables"), and preview some of the the newest members of this category (see "Six New and Notable Netbooks" [another slide show]). But these devices didn't spring fully miniaturized out of the head of Zeus. Today’s netbooks are the most recent in a long line of petite but increasingly functional computers. Too small to be laptops and too big to be handhelds, these machines have quietly evolved as vendors sought an identity and a market niche for them. Here are a few of the milestone systems along the way to the modern netbook. 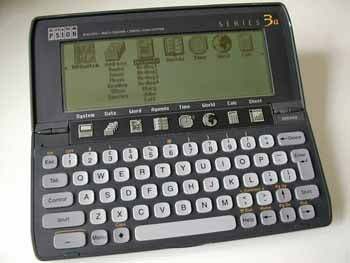 Closer to an overpowered personal organizer than to a mini-laptop, the Psion 3 ran various programs and included a modem to handle dial-up Internet. 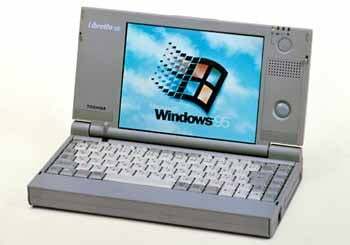 With a 6.1-inch display, a 486 processor, and Windows 95, the Libretto was cute and impressive for its time--and ten years later it earned an honorable mention in our article "The 25 Greatest PCs of All Time." 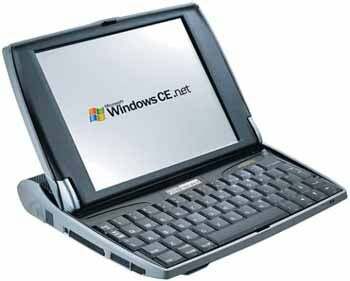 Running Windows CE 1.0, the Cassiopeia set new standards for tiny computers, with a 480-by-240 backlit LCD touch screen and a (relatively) usable keyboard. 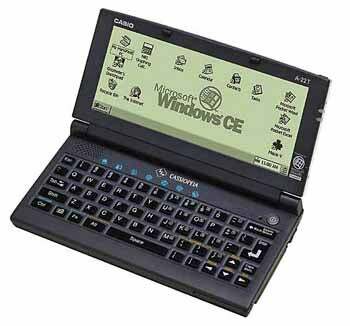 The Psion netBook sported a 7.7-inch VGA touch-screen display, accommodated an optional PC Card modem, and promised 8.5 hours of battery life. 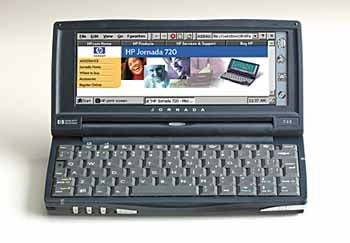 Like the Psion netBook, the HP Jornada had a StrongARM processor and long battery life, though its design was more svelte. 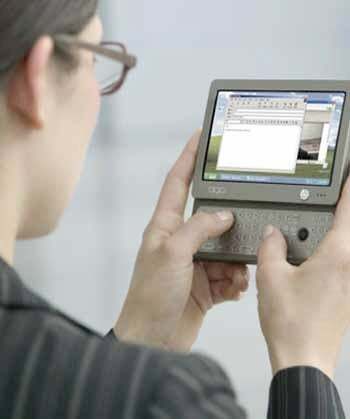 Not quite a notebook, not quite a tablet, and way more than a PDA, the OQO Model 01 set a new standard for miniaturization while still running full-blown Windows. At the narrow edge of its wedgelike design, the VAIO X505 was actually thinner than today's MacBook Air, and it ran Windows XP at a respectable clip while offering a comfortable keyboard layout. 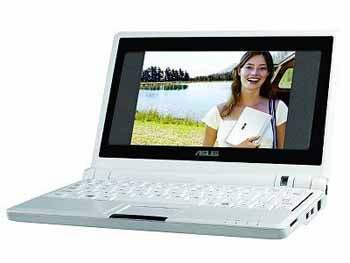 The current netbook craze began with the Asus Eee PC 701, which shipped with a tiny 7-inch display but could be had for less than $300.